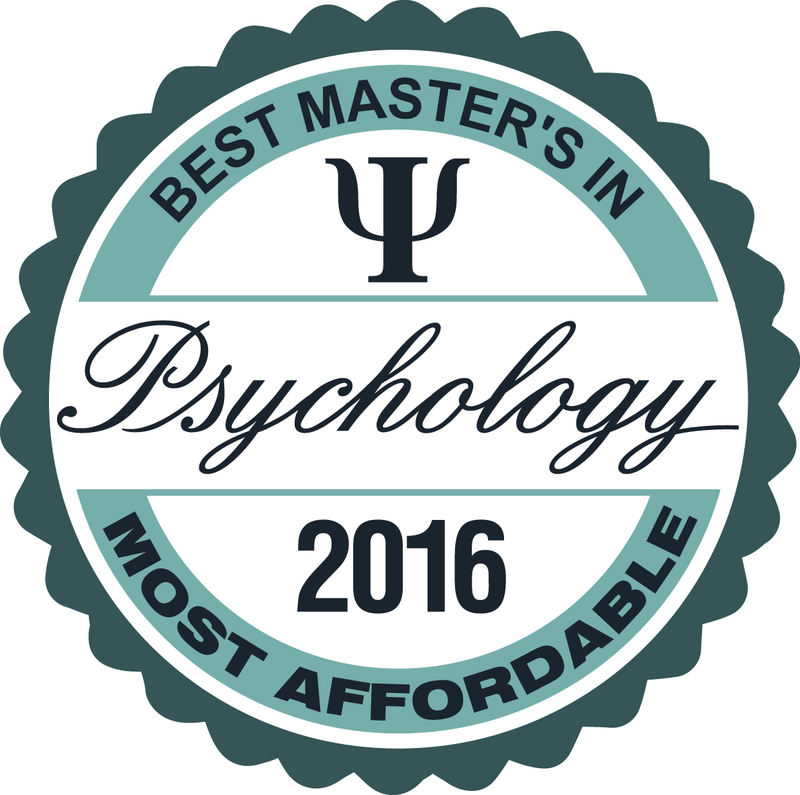 This ranking focuses on the most affordable small colleges for a master’s degree in psychology. The Bureau of Labor Statistics reports that available positions in psychology are expected to grow much faster than average, making psychology a popular choice for graduate studies, especially master’s degrees in psychology. Although there are many factors to consider when choosing a graduate program that fits an individual’s needs, preferences, and career goals, cost is a top concern for many of today’s students. 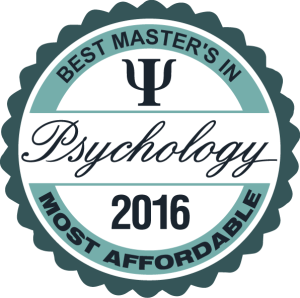 In order to assist those individuals achieve their dreams, we’ve curated this ranking of the country’s most affordable options for acquiring a master’s degree in psychology. 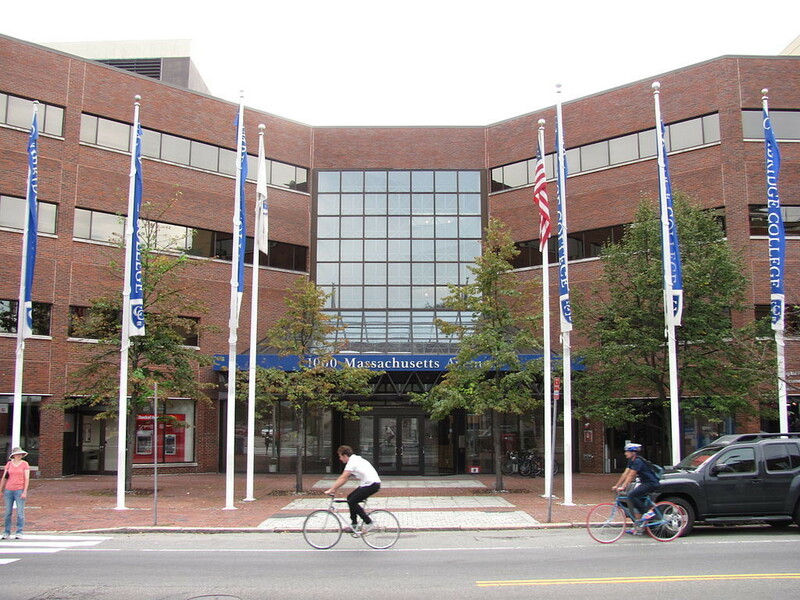 This list was compiled after searching College Navigator for all schools in the United States offering master’s degrees in psychology with a total undergraduate enrollment of fewer than 7,000. Tuition figures are taken from the same source. 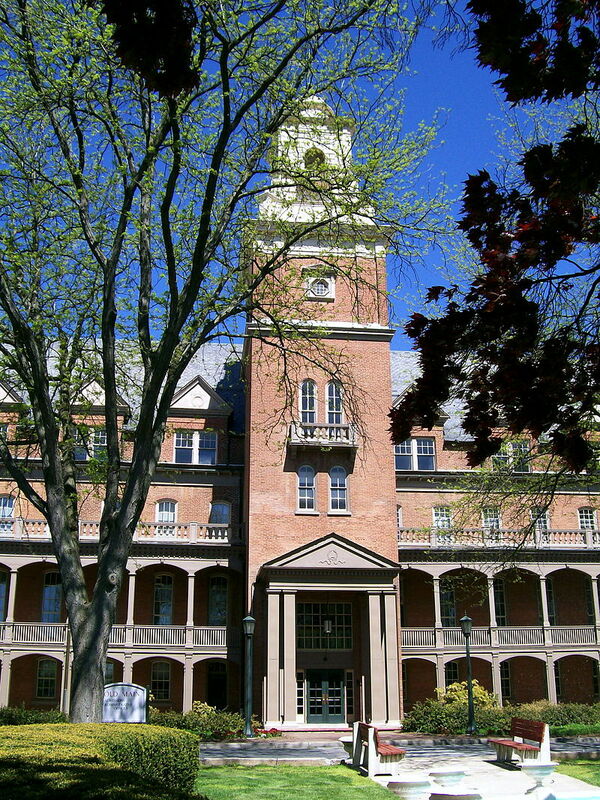 The University of Baltimore offers a Master’s degree in Applied Psychology with concentrations in Industrial and Organizational Psychology and Counseling Psychology. The Counseling concentration allows students to choose between a Science specialization and a Practitioner specialization. Both of these psychology master’s degree options give students knowledge in counseling theory, ethics, and psychopathology, but only the Practitioner specialization leads to licensure. The Industrial and Organizational concentration trains students to work in global, government, and business settings as leaders. Both of these concentrations offer classes in the evening to accommodate working students. 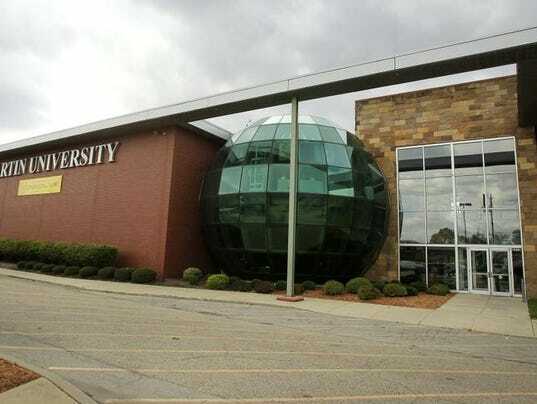 Emporia State University offers a Master of Science in Psychology with concentrations in Experimental Psychology and Industrial/Organizational Psychology. The Experimental concentration prepares students to work in a lab or enter a doctoral program through projects and a research internship. Students in this master’s degree in psychology program also have ample opportunities to participate in research and presentation opportunities. The Industrial/Organizational concentration takes a more applied approach to psychology and prepares students to work in human resources and business settings. Some graduate assistantships are also available. 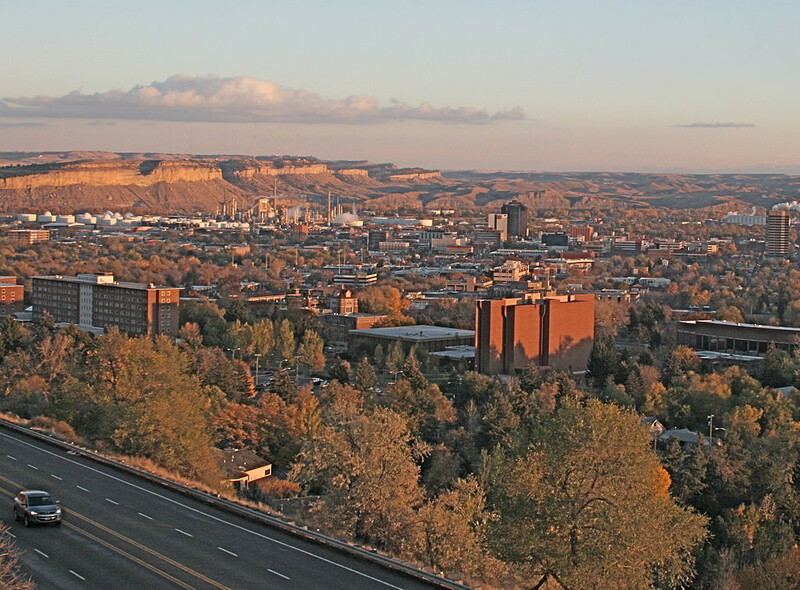 Montana State University – Billings offers a Master of Science in Psychology program. This program can be completed in five semesters and prepares students both for study at a doctoral level and work in mental health, government, and business settings. 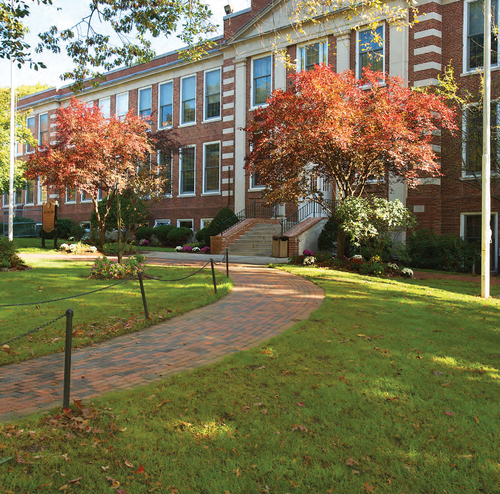 Master degree in psychology students at MSBU enjoy small classes that foster meaningful interactions with faculty and peers. Students have the opportunity to conduct research alongside faculty and work as graduate assistants. Students can also choose between a thesis and a clinical internship for their final project. 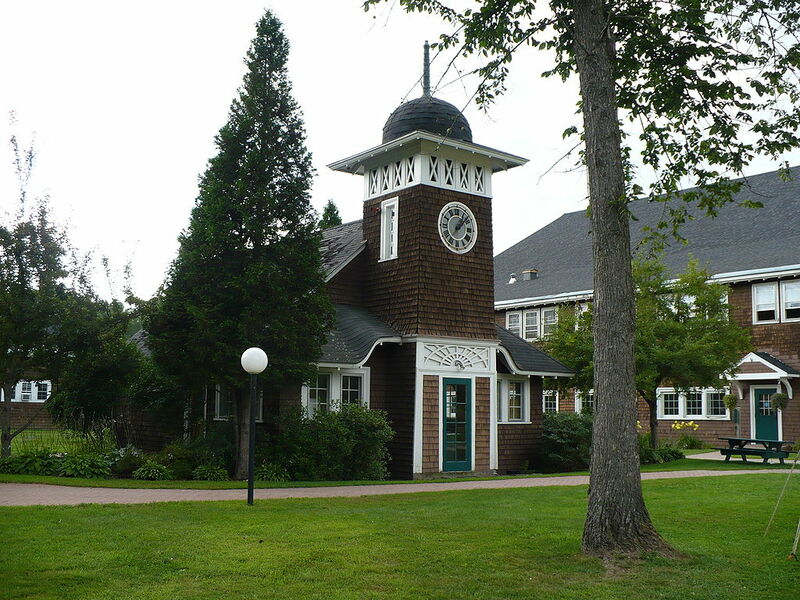 Goddard College’s Master of Arts in Psychology program provides quality instruction at an affordable price. Faculty and coursework are demanding, but students are still given some flexibility to incorporate their interests into their work. The master’s degree in psychology program includes an internship for credit, a capstone or thesis project, and elective courses. The amount of electives required depends on the licensure criteria in the student’s anticipated state of employment and concentration requirements. Students are also able to use their elective credits to pursue the Expressive Arts Therapy Emphasis or Sexual Orientation Concentration. 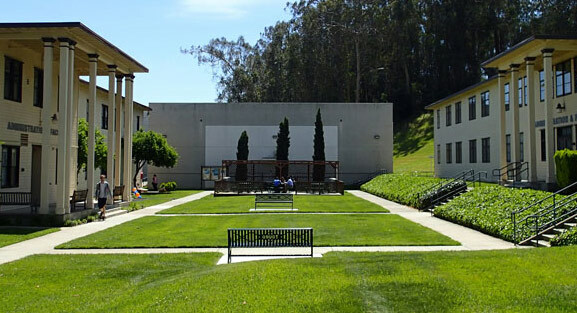 Golden Gate University – San Francisco offers a Master of Arts in Counseling Psychology. This program is designed for individuals who wish to become licensed Marriage and Family Therapists or Professional Clinical Counselors. In this psychology master’s degree program, students gain hands-on experience in settings such as hospitals and private practices. 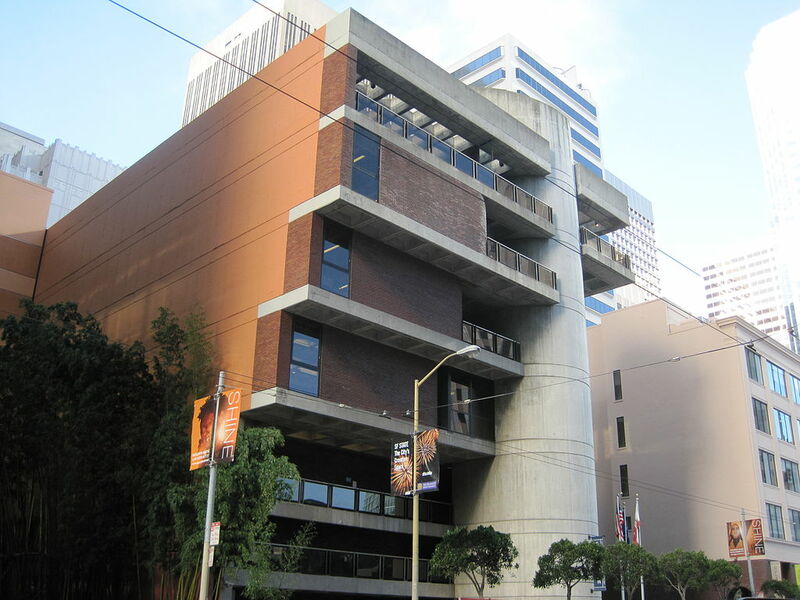 They are required to complete at least 350 face-to-face clinical contact hours – more than the amount required for licensure from the California Board of Behavioral Sciences. This program also offers both full-time and part-time enrollment options. 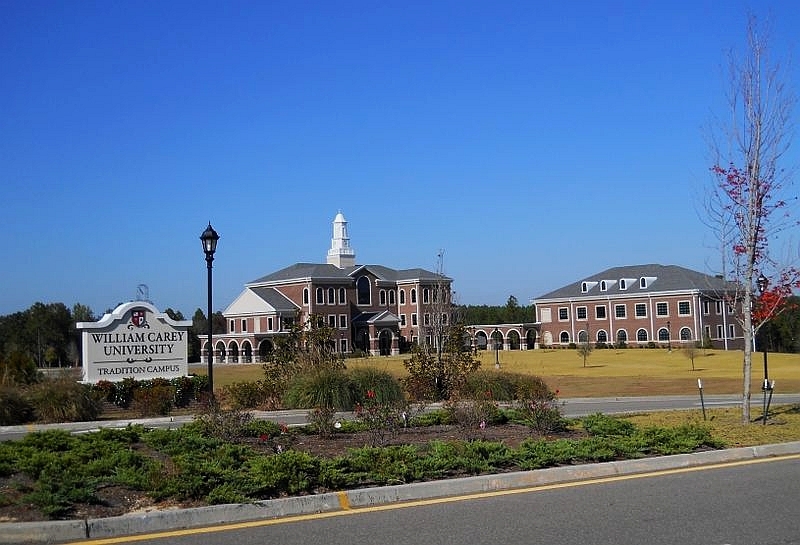 Located in one of the fastest growing communities in the U.S., North Carolina Central University’s Master of Arts in Psychology program prepares its students for a wide variety of fields as well as further graduate study at leading to the doctorate. 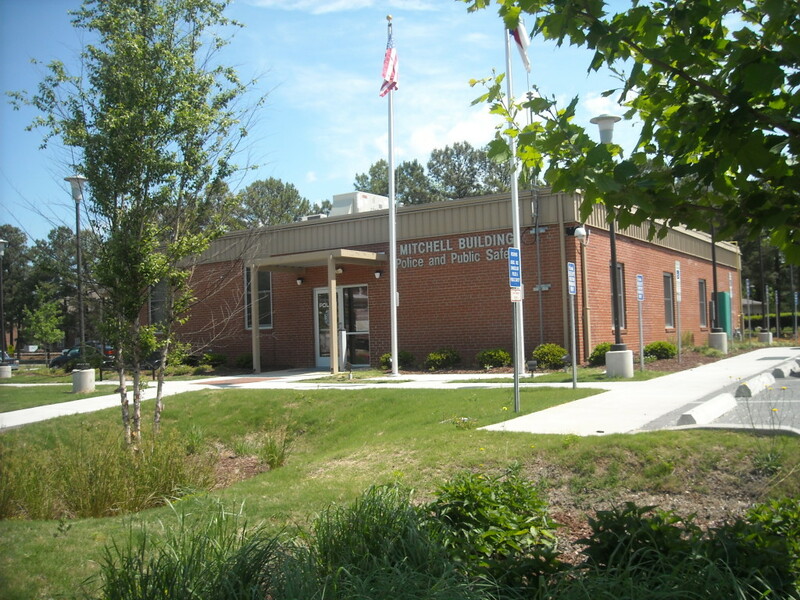 However, this clinical concentration is primarily designed for those interested in practicing psychology and providing health services as defined by the North Carolina Psychology Act. 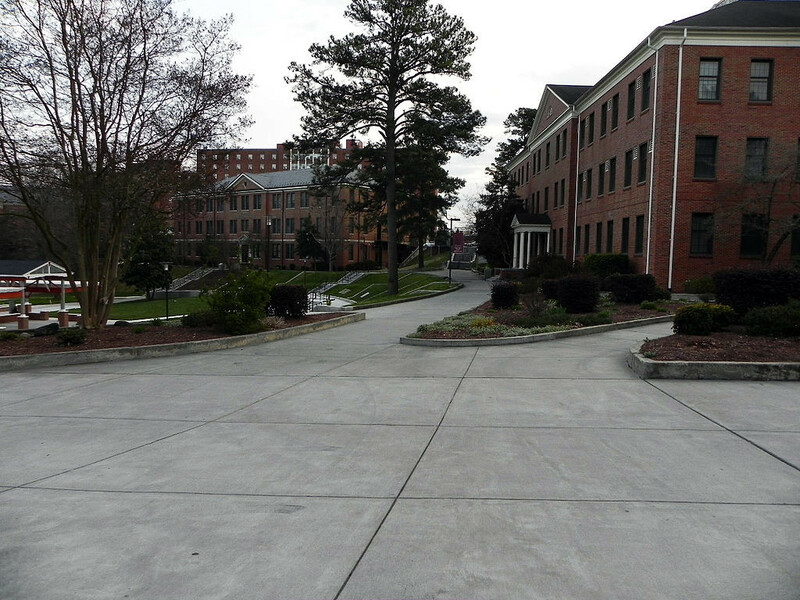 While enrolled in the NCCU master degree in psychology program, students enjoy a diverse and competitive community of their peers as well as a low student to faculty ratio. 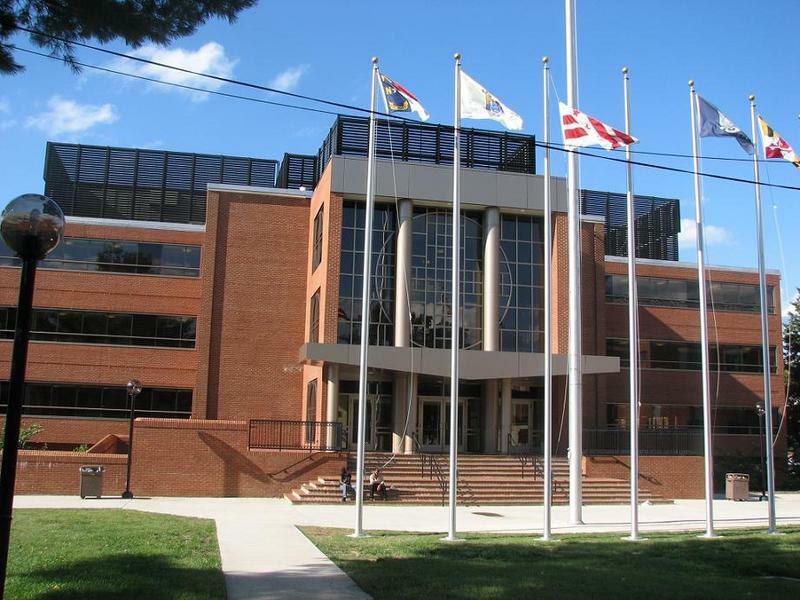 The Department of Psychology at Virginia State University offers a Master of Science degree with concentrations in Clinical Psychology and General Psychology. The Clinical Psychology concentration is recommended for students interested in working as counselors in the public health sector. Many of these students go on to pursue the Licensed Professional Counselor credential and work in settings such as hospitals, mental health agencies, or prisons. Students who wish to become teachers, become researchers, or study towards the doctorate are encouraged to choose the General Psychology concentration as part of their master’s degree in psychology program. 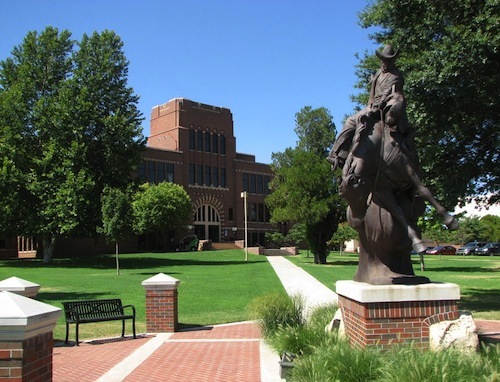 Students at Pittsburg State University can pursue a Master of Science in Psychology with either a General or Clinical Emphasis. 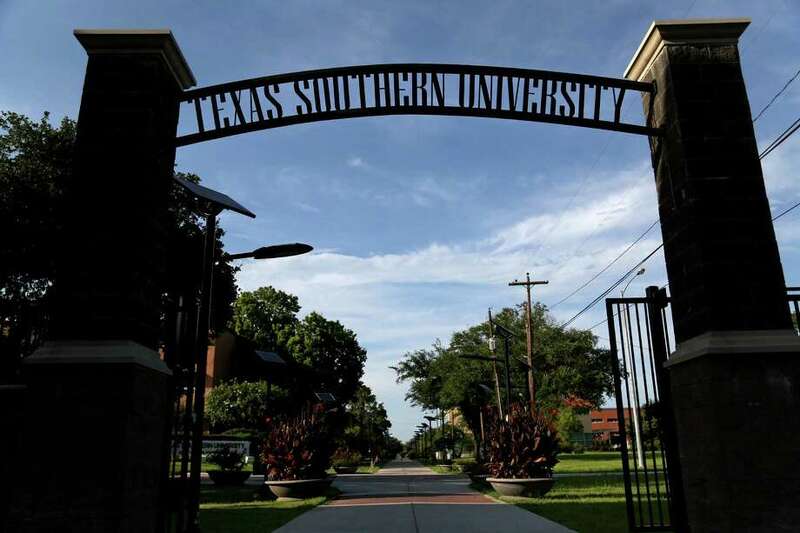 Students who choose the General emphasis may not enroll in internships or practicums, and they do not qualify for any licensure or certification upon degree completion. Students taking the program in Clinical Psychology, however, are required to complete a 750 clock hour internship and practicum sequence. This psychology master’s degree program is also accredited by MPAC (Masters in Psychology Accrediting Council). 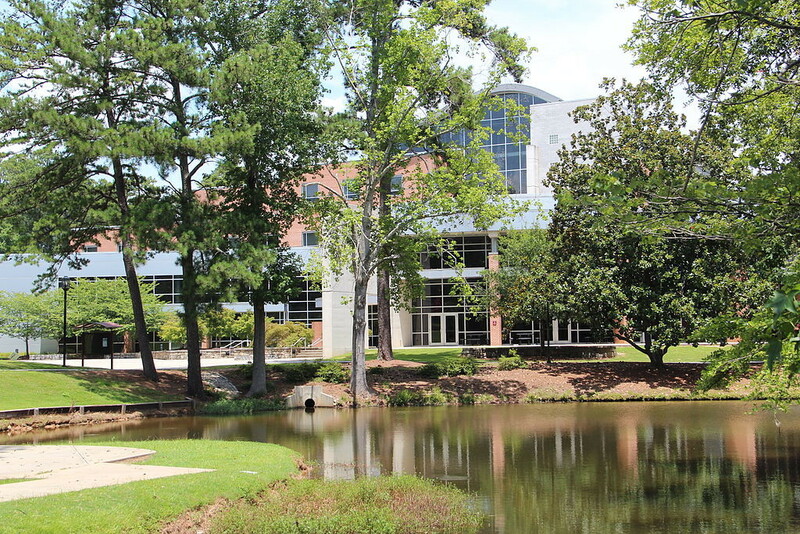 Auburn University at Montgomery’s Master of Science in Psychology program lasts roughly two years and uses a scientist practitioner model. This master degree in psychology program is intentionally kept small, giving students plenty of individual attention from professors. The program also gives its students a broad understanding in theory, research, and application in order to prepare them for a variety of opportunities, including counseling, research, and further education. A few graduate assistantships are available in teaching, research, and administration on a competitive basis. 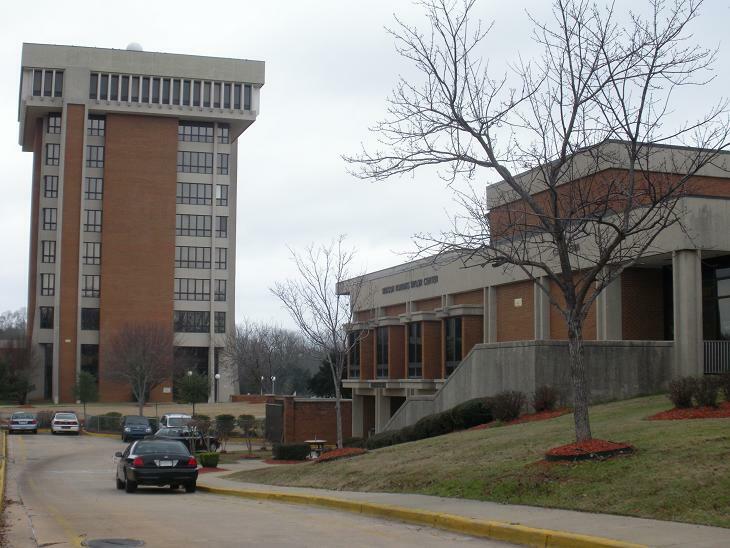 Fayetteville State University’s Psychology Department offers its students a Master of Arts in Psychology. 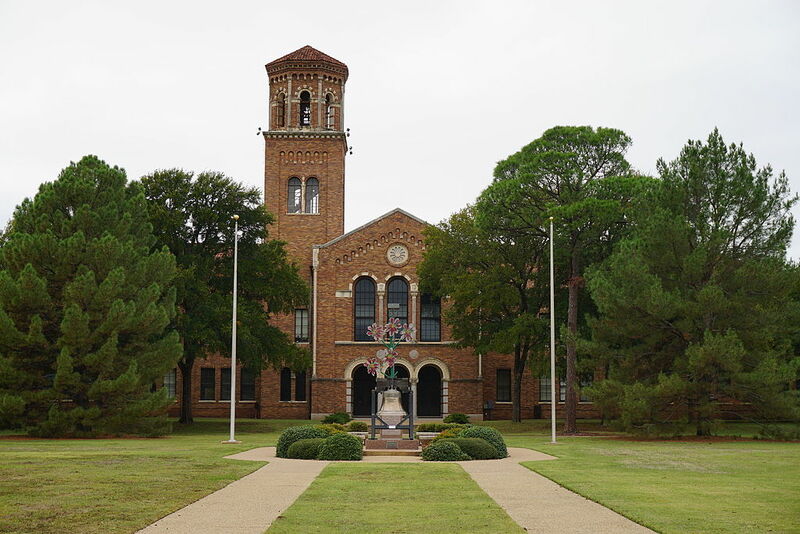 This program has two tracks – Counseling and Experimental Psychology. The longer, 60-semester hour Counseling Track prepares students for a career in counseling in a variety of settings. Students in this track are encouraged to develop a personal counseling style and apply it to both individual and group practice experiences. The 36-semester hour Experimental Psychology Track is designed to give students a foundation in research methodology, experimental design, and statistics. Most students in this particular psychology master’s degree program go on to earn a Doctorate in Psychology. Clayton State University offers an MS in Clinical/Counseling Psychology as well as an MSP in Psychology (Applied Developmental). Both of these master’s degrees in psychology are meant to be terminal degrees that use a community-oriented training model and extensive research preparation. 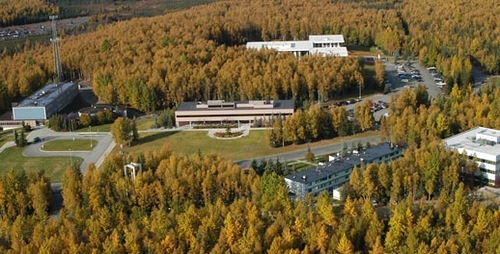 Both programs also prepare students for doctoral training. 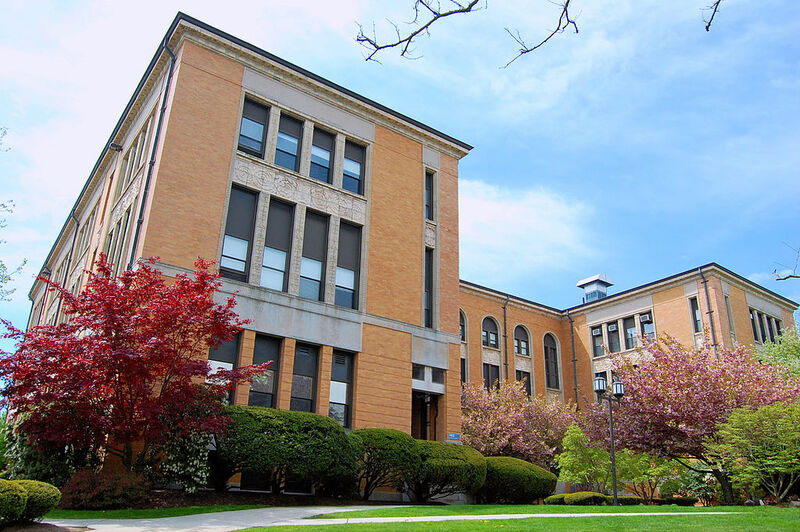 The MSP in Psychology (Applied Developmental) program is designed for students who plan to work specifically with children and adolescence, whereas the MS in Clinical/Counseling Psychology program prepares its students to work with a broader range of individuals. 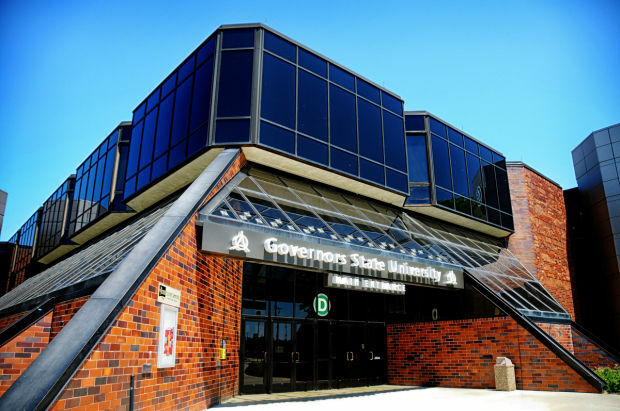 Governors State University’s Master of Arts in Psychology program offers both a sequence in Clinical Psychology and a sequence in Theoretical Psychology. The Clinical Sequence uses the scientist-practitioner model to prepare students to work in various clinical settings and earn licensure as professional counselors. 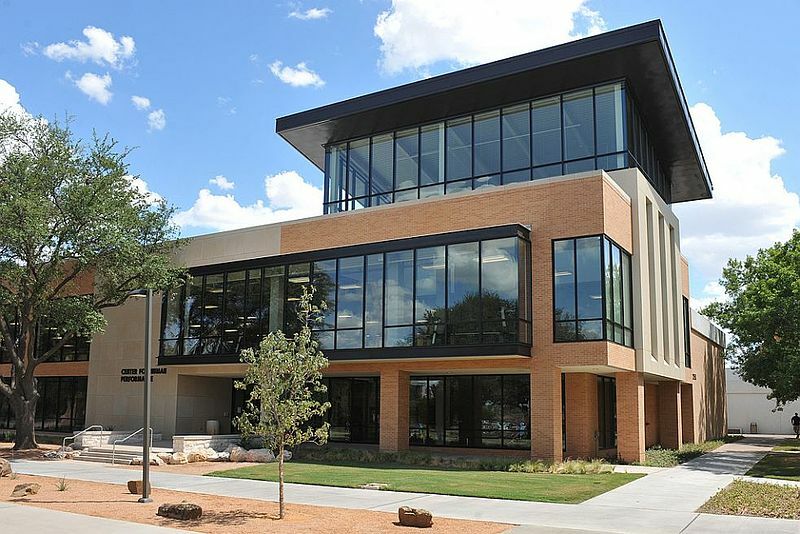 The Theoretical Sequence prepares students to work in research settings or teach at a community college. Both master’s degrees in psychology prepare students to enter a doctorate program, and both foster sensitivity to individual and cultural differences. 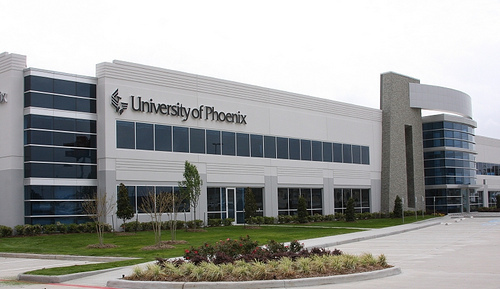 The University of Phoenix – Colorado offers a Master of Science in Counseling: Clinical Mental Health Counseling program. In this 63-credit master’s degree in psychology program, students are trained to apply critical thinking and communication skills to community intervention and human services programs. Students also gain practical, hands-on experience with diverse patients in a variety of settings. 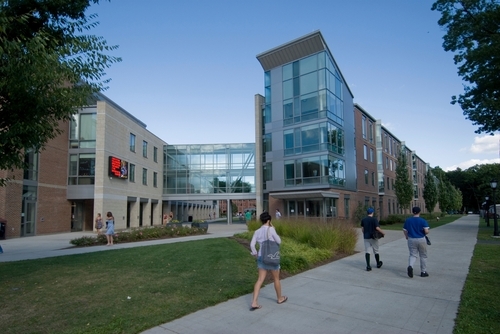 Classes are small and held in the evenings to accommodate working students’ schedules. Curriculum addresses current issues and trends in counseling, and all faculty members have direct experience in the field. By graduation, students are expected to be competent and ethical counselors. The School of Psychology and Counseling at Cambridge College offers several master’s degrees in psychology, including Counseling Psychology, School Adjustment and Mental Health Counseling, and Psychological Studies. These programs are especially well-known for serving an older-than-average demographic as well as both new and experienced practitioners. Students who complete these programs are well-prepared for licensure and other professional credentials, and the programs are updated to account for changes to state licensure regulations. Degrees can also be augmented with certain concentrations such as Trauma Studies and Addiction Counseling. 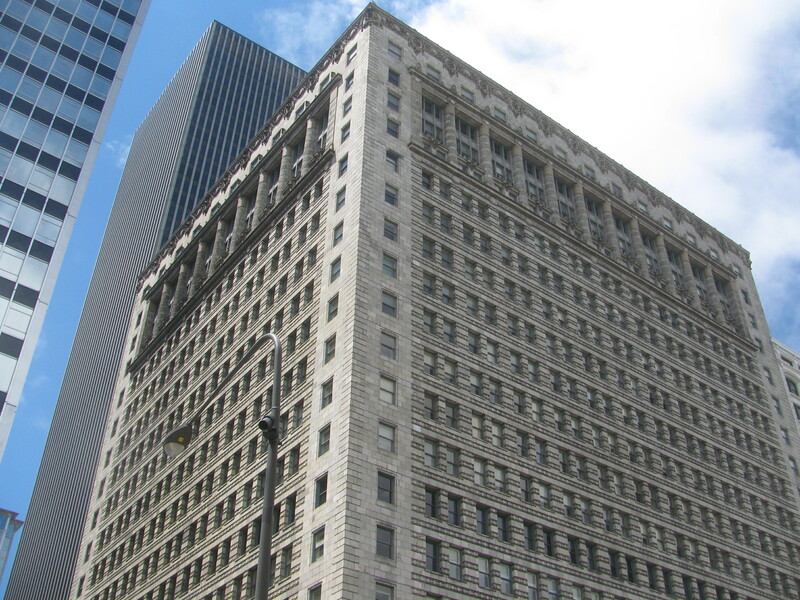 Argosy University offers ten master’s degrees in psychology. Programs available include Forensic Psychology/Psychophysiology, Clinical Mental Health Counseling, Clinical Psychology, and Sports-Exercise Psychology. Many of these programs prepare students for licensure as therapists, psychologists, and counselors. Those that do not prepare students for licensure or other professional credentials are prepared to enter the many fields that apply psychology. All students are instructed by highly-experienced faculty and participate in off-site, hands-on experiences. The wide variety of programs is ideal for students interested in a specific application of psychology. 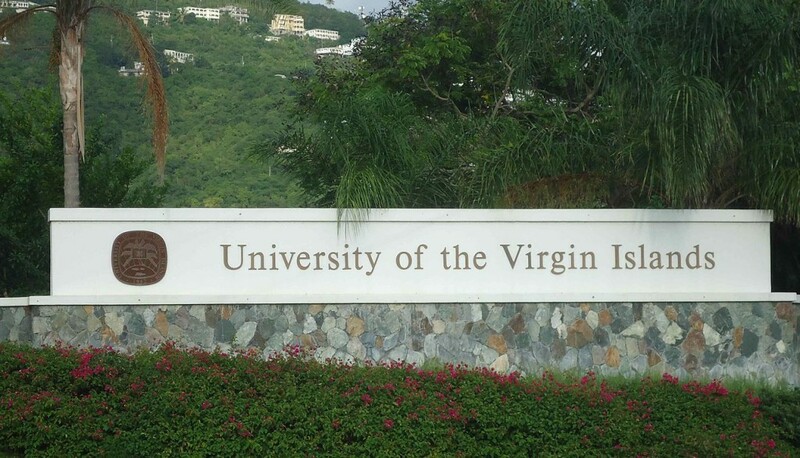 The University of the Virgin Islands offers a Master of Arts in Psychology with a Counseling concentration. This psychology master’s degree does not lead to licensing, but it equips students with the experience and knowledge to work in several different counseling and social service settings. The program uses a scientist-practitioner model to give students a foundation in research, human development, and psychopathology. Because fieldwork is a significant part of this program, students are required to complete at least 1,200 clock hours of supervised internship. 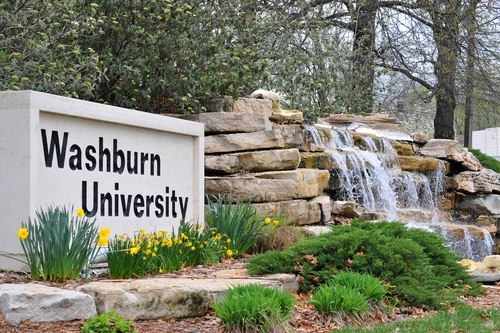 Washburn University offers a Master of Arts in Clinical Psychology program. Students in this program have several opportunities to gain hands-on experience. They begin interacting with clients during their first semester, and a large number of internship sites are available for students to choose from. 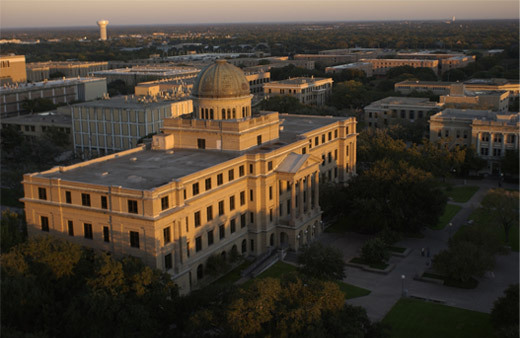 After graduation from this master degree in psychology program, students are eligible for licensure as a Temporary Licensed Master’s Level Psychology. WU graduates are highly sought after by employers for their experience and training in empirically supported treatments. 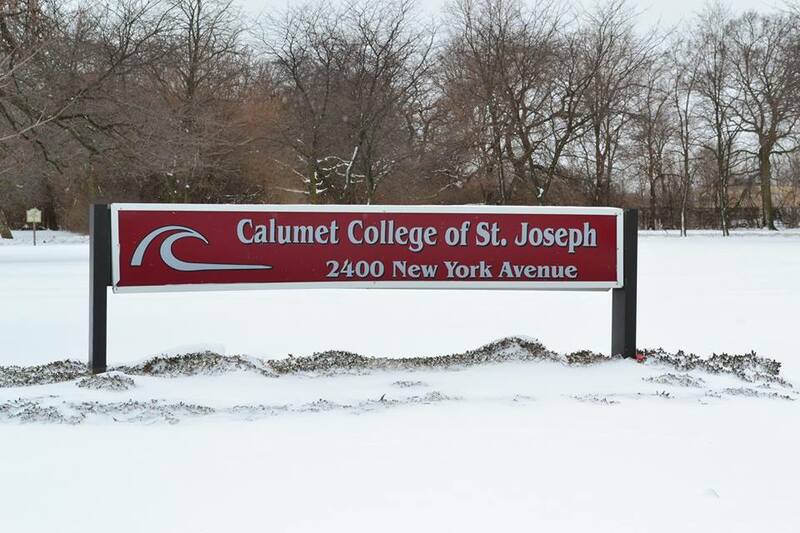 The Master of Arts in Psychology program at the Calumet College of Saint Joseph combines both clinical and theoretical psychology to give students a strong foundation in research and therapy. Classes are offered in a concentrated format over seven or 14-week time periods, and most students take at least one course each summer. 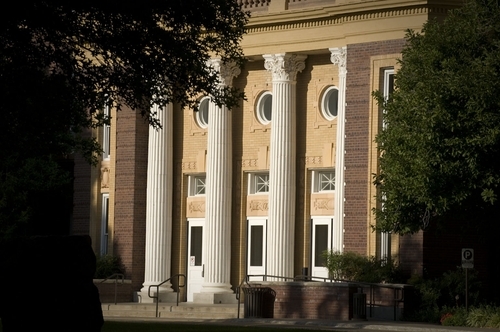 Courses comprising this psychology master’s degree include Crisis Intervention, Intellectual and Cognitive Assessment, and Brief Therapeutic Approaches. All students complete an internship. The Calumet College of St. Joseph also offers some graduate assistantships. The Master of Science in Psychological Science at Shippensburg University offers a Research Track, an Applied Track, and a General Track. The Research Track is designed for students interested in entering a doctoral program, and the General/Reading Track is for individuals who need basic courses for professional credentials or career advances. Students who plan to work in the industry should select the Applied Track. This track includes two semesters of field experience and courses with more applied emphases. 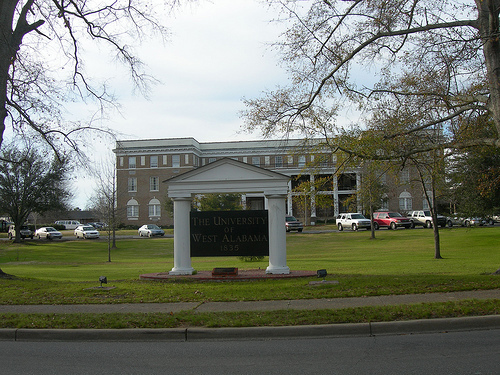 The University of West Alabama offers a Master of Science in Experimental Psychology in both online and on-campus formats. All students receive ample specialized attention, even students taking the online format. This psychology master’s degree program includes travel abroad opportunities, publication opportunities, and teaching assistant opportunities. Several related electives are also available, allowing students to take courses that match their interests and intended occupation. Students graduate with the training in statistics and research methods required to successfully find employment or enter a doctoral program. 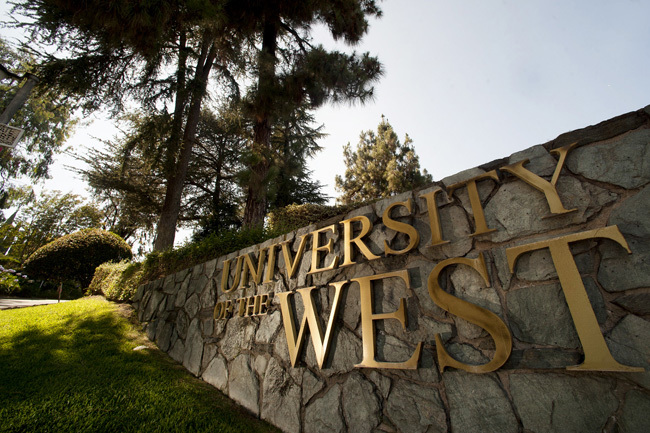 California University of Pennsylvania offers a Master of Science in School Psychology. This program focuses on special education by combining child psychology, education, and human development. It aims to train future school psychologists in crisis intervention, group counseling, and assessment of disability and risk. Most full-time students can complete this master degree in psychology program in 14 months. The degree alone does not qualify individuals to practice as a school psychologist; the MS plus certification program is also available to give students the extra coursework and internship required for state certification. 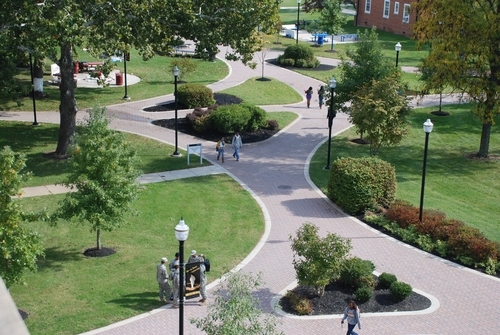 Bowie State University offers an MED in School Counseling, MA in Counseling Psychology, MA in Mental Health Counseling, and MA in School Psychology. All of these master’s degrees in psychology require the completion of an internship or practicum experience. The MA in Counseling Psychology gives students the broad foundation needed to work in non-educational settings. The MA in Mental Health Counseling gives students the option to meet the criteria for initial state licensure. Both of these programs focus heavily on interpersonal relationships, which demands student commitment. 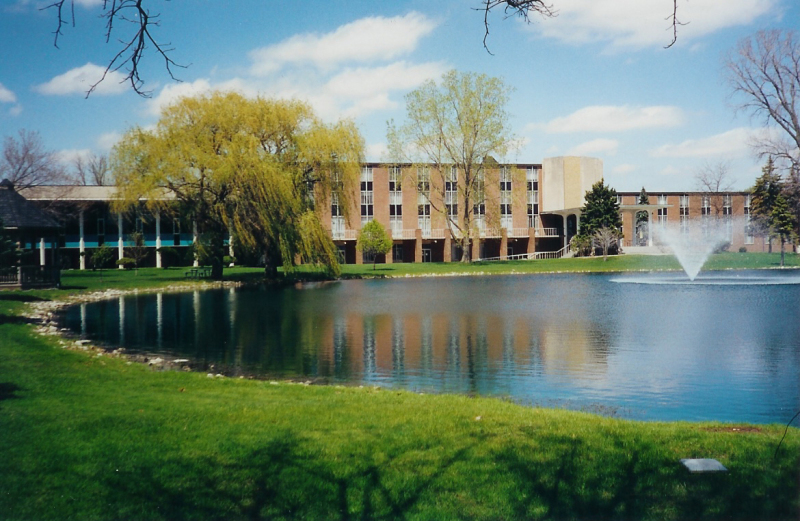 The Psychology Department at Madonna University offers a Master of Science in Clinical Psychology. Students in this program learn to assess, diagnose, and treat psychological distress and mental distress in a wide variety of patients. The program prepares students for clinical work through demanding practicum training and assessments as well as rigorous coursework. 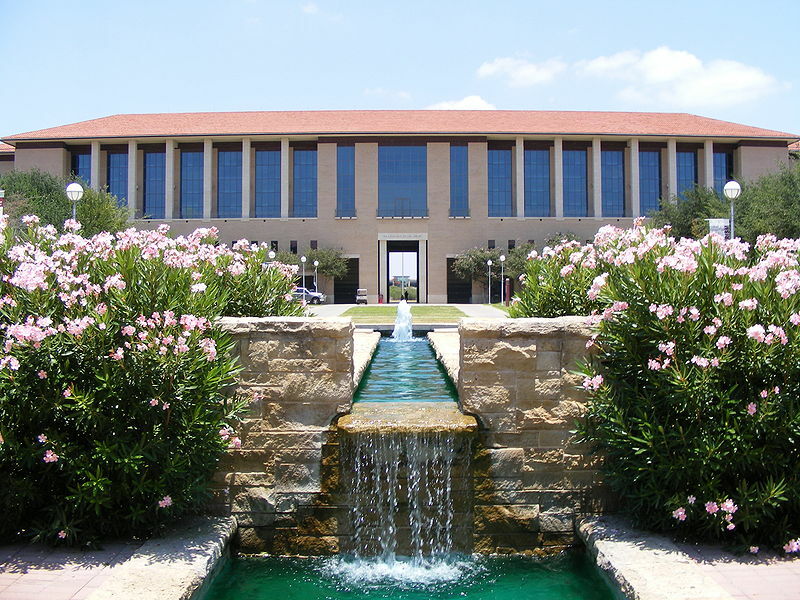 Topics studied over the course of this master degree in psychology program include psychoanalytic and non-psychoanalytic approaches, research design, and advanced clinical methods. Practicum training is taken over a three-semester sequence with each semester focusing on a different area of clinical psychology. 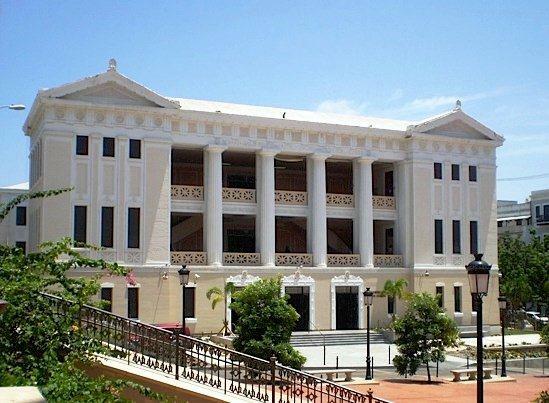 Carlos Albizu University – Miami offers several master’s degrees in psychology, including an MS in Industrial Psychology (available in both online and on-campus formats), an MS in Marriage and Family Therapy, and an MS in Mental Health Counseling. 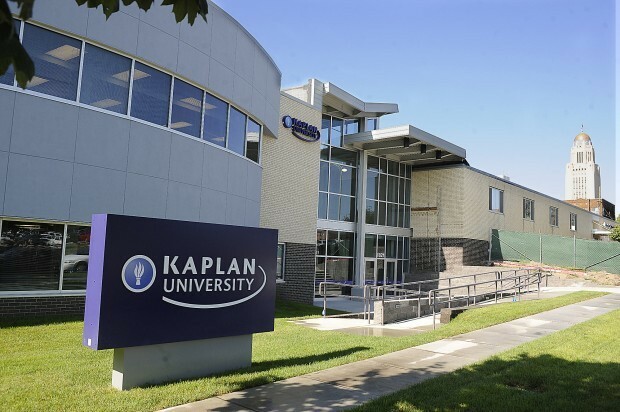 Classes are small, and AU’s location in Miami, Florida enables its graduate programs to connect with more than 100 nearby practicum sites. Most professors are highly experienced and practice in the field, allowing them to bring relevant knowledge and examples to the classroom. The Master of Science in Counseling Psychology program at Alaska Pacific University is designed to give a wide variety of students the community, experience, and support they need to reach their personal goals. Students gain plenty of hands-on experience through year-long internships and work with highly-qualified faculty and closely-knit learning communities. This experience and networking help students find employment quickly after graduation. 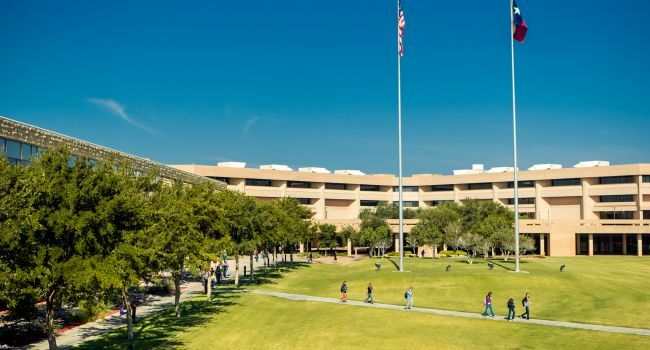 This master’s degree in psychology program is demanding, but flexible scheduling and few pre-requisites make it accessible to working professionals. 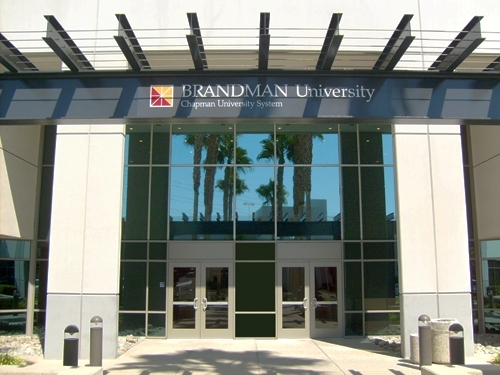 Brandman University offers a Master of Arts in Psychology program with concentrations in Counseling, Marriage and Family Therapy, and Professional Clinical Counseling. A combined Marriage and Family Counseling and Professional Clinical Counseling concentration is also available. All of these master’s degrees in psychology meet the education requirements for state licensure, and some exceed the requirements. They also include work under supervision in a counselling setting. The amount of concentrations and California campuses available make it easy for students to take courses that are relevant to their career path. 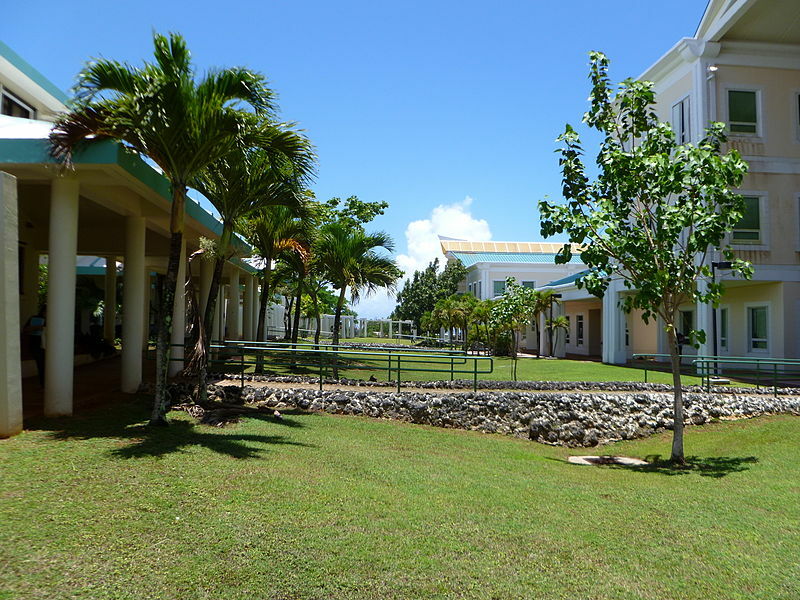 The Master of Science in Clinical Psychology program at the University of Guam uses a scientist-practitioner model to train its students for work in Guam and the Micronesian region. Because of the region’s multicultural communities, this psychology master’s degree places an emphasis on the cultural and political contexts of clinical psychology. Students who complete the program are not only prepared to study at the doctoral level, but also prepared to work with a wide range of patients in the Guam, Micronesia, and Asia Pacific region. 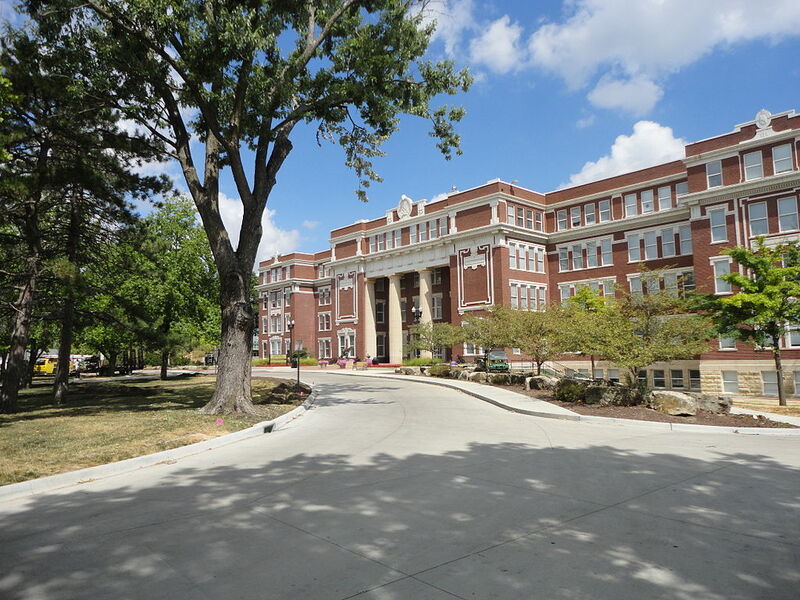 Martin University offers a Master of Science in Community Psychology program. 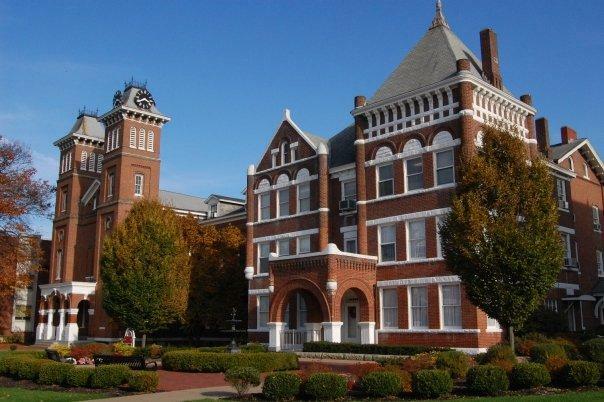 This program is designed for students who plan to enter mental health professions, specifically professions in addiction facilities, correctional facilities, public and private mental health counseling centers, and other community settings. This master degree in psychology program includes experiential learning opportunities and incorporates a multicultural approach to both hands-on experiences and coursework. While this is not a general program, it still thoroughly prepares students to enter a doctorate program. 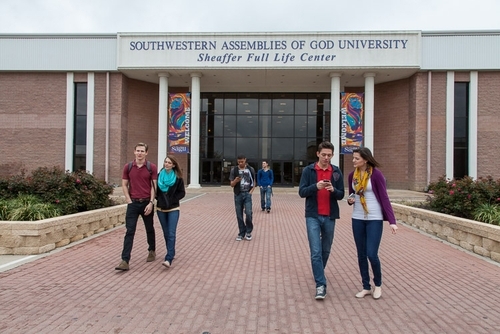 The master’s degree in psychology program at Southwestern Assemblies of God University prides itself in its support and flexibility. 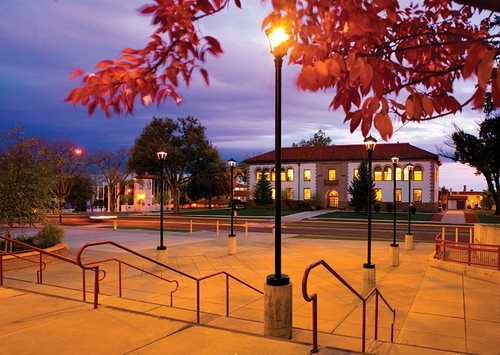 Courses are offered online and on campus during the evenings to accommodate working students. Both formats give students access to all on-campus support and facilities. The program is divided into a professional component, research component, and a practicum component. Students must complete 300 clock hours of fieldwork experience to graduate. 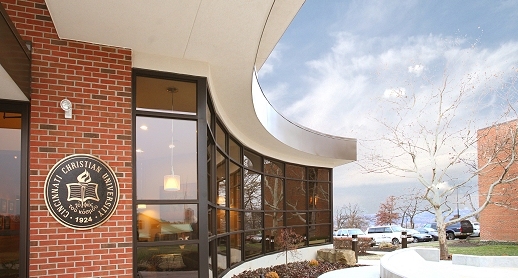 Courses include Clinical Psychopathology, Methods and Techniques in Counseling, and Cognitive Assessment.